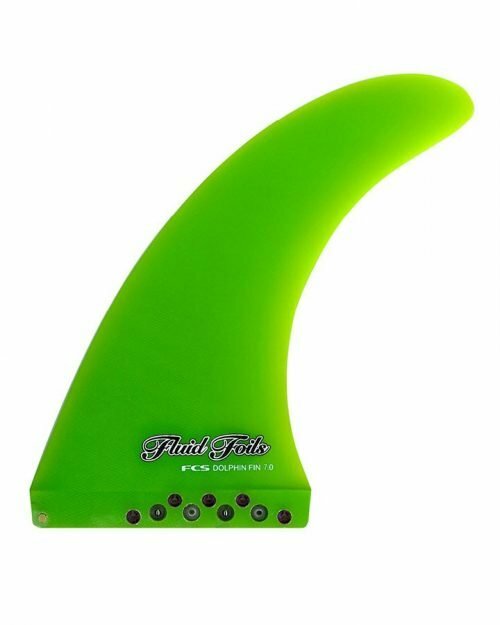 FCS Dolphin PG Effect Base Fluro Green 8″ Longboard Single fin is the most popular single fin template in the FCS range but uses the cutting edge ‘effect base’ to allow it to be a tooless/keyless fin that works in your current fin box. 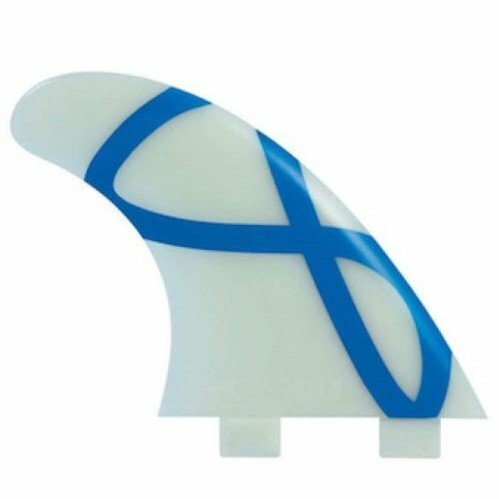 You can rapidly insert and remove the fin and adjust it back and forth even when in the water but when it’s locked in place it won’t go anywhere and will offer you a secure high performance ride. 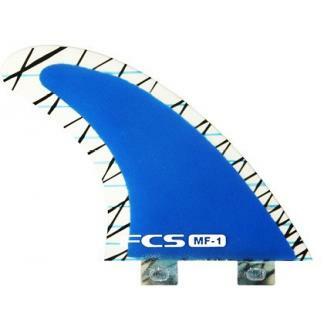 Constructed using FCS Performance Glass consttruction this fin will perform well as a 2+1 setup or as a single fin on it’s own. 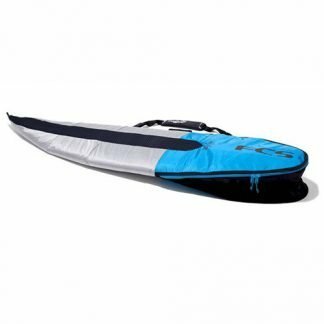 It offers great hold and lots of drive whilst the tip allows for easy entry and exit through turns. 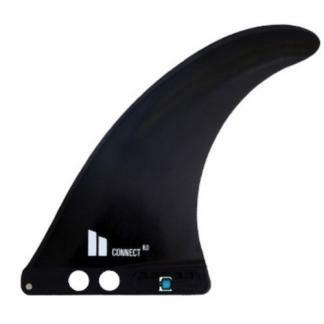 The benefits of this fin are incredible with zero negatives.